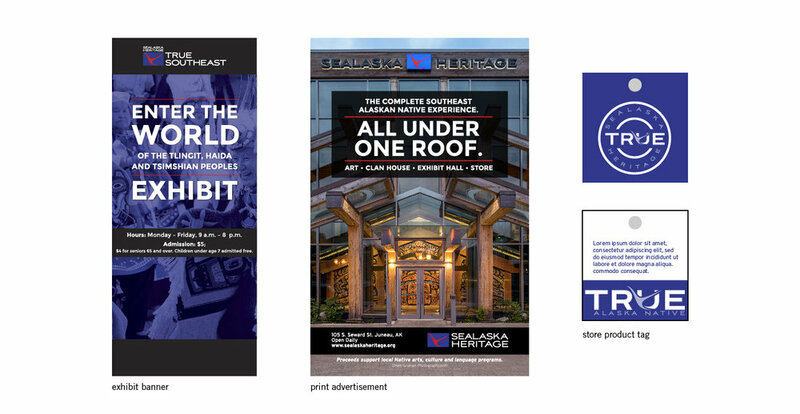 It's more than a statement, it's a way of life. 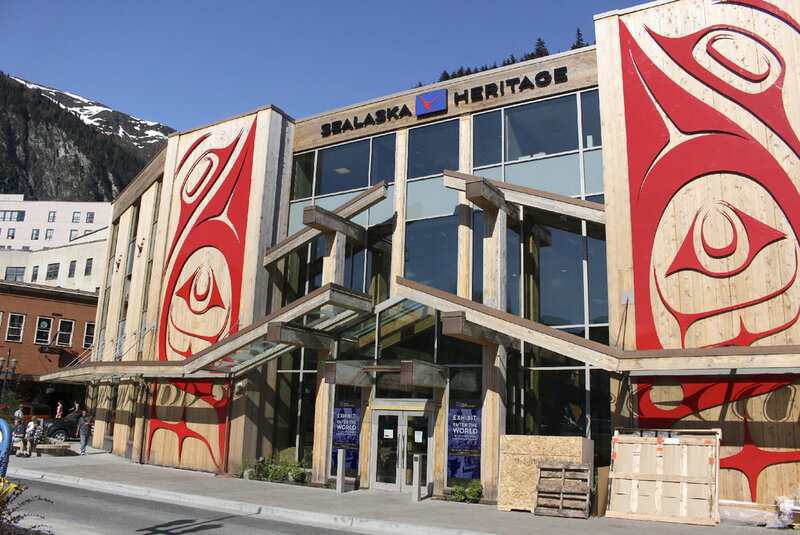 Since 1980, Sealaska Heritage Institute has been a steward of the past and a catalyst for the future. 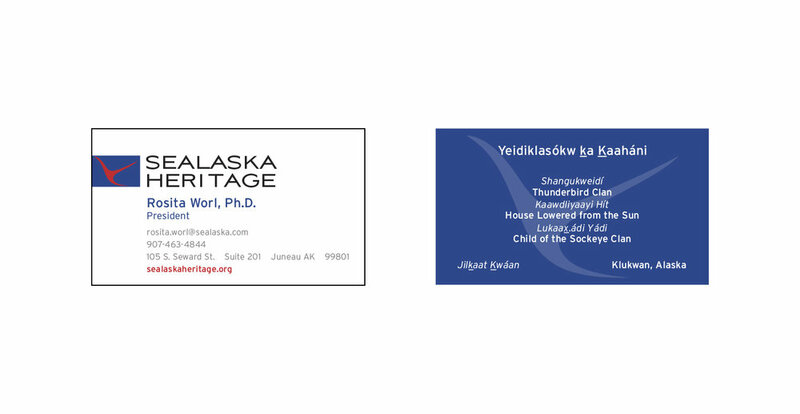 We worked diligently to create a brand that spoke to both of these characteristics. 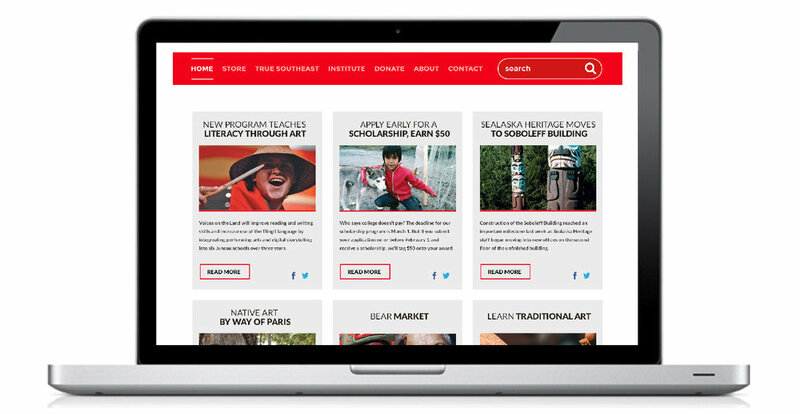 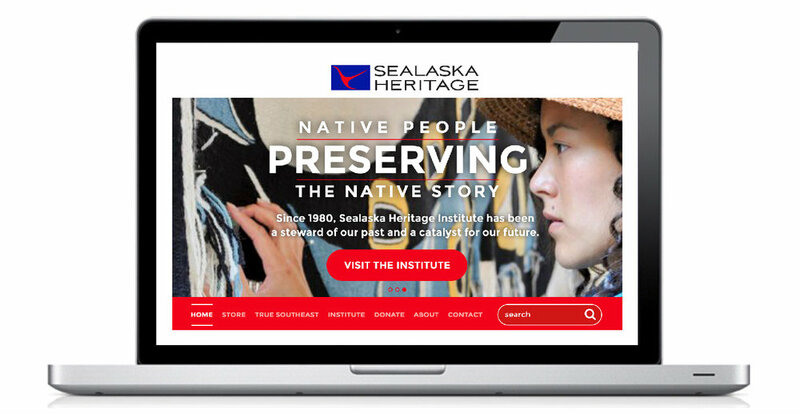 Through a new logo and website, we came alongside the construction of a Cultural Center to connect Sealaska Heritage to the Native Southeast Alaskans they represent, and the thousands of tourists visiting Juneau annually.